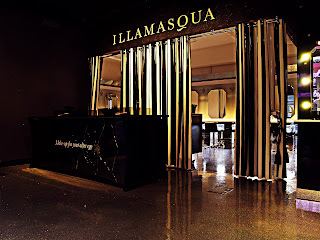 Illamasqua has been gracing the pages of the Metro this week with an exclusive reader offer! 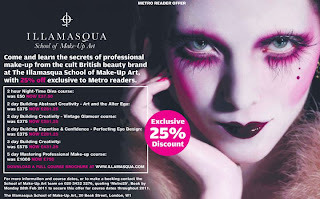 Illamasqua’s School of Make-Up Art is offering an exclusive 25% discount to all those quoting the offer found in the Metro this week on all bookings made before Monday 28th February! 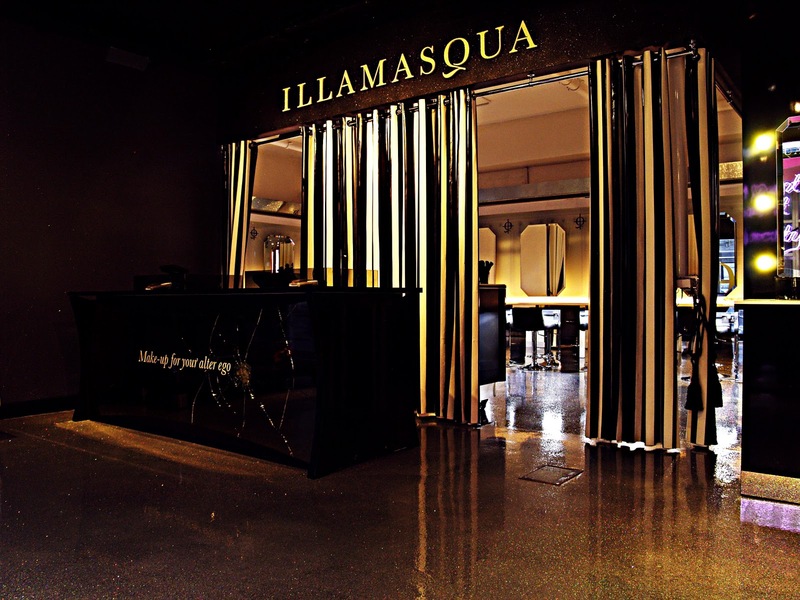 The School of Make-Up Art is set in the heart of Illamasqua’s Flagship store in London’s Soho and provides bespoke, professional courses and education across a variety of techniques and themes. To find out more information click here. The Metro reader offers will end tomorrow…so make sure you pick up your copy and visit SOMUA soon!